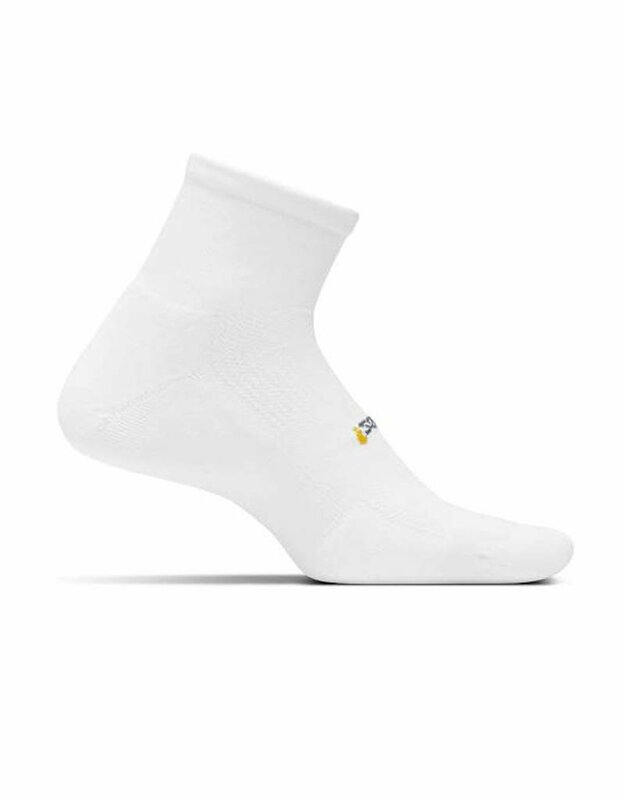 The original sock design with an extra level of comfort. 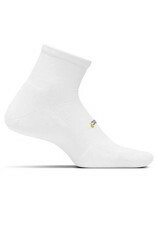 Features power bands of Lycra that hug the foot evenly for comfort and support. This snug, supportive fit eliminates movement to prevent blisters.